Yesterday, AMD announced a new graphics card, the $US700 ($974) Radeon VII, based on its second-generation Vega architecture. 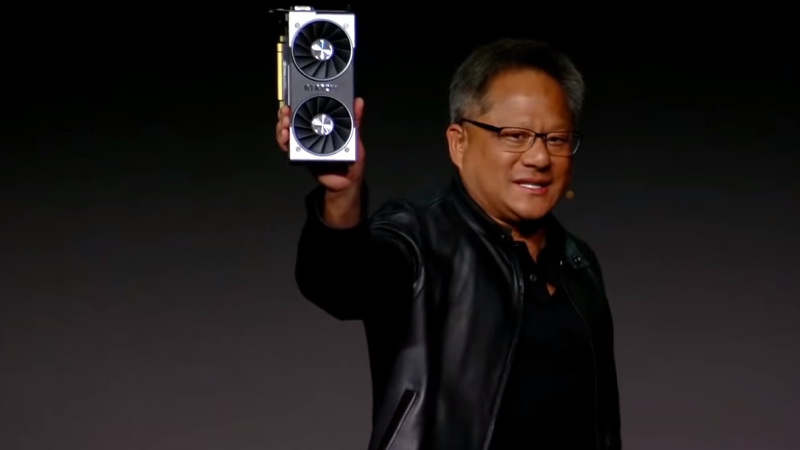 The GPU is the first one available to consumers based on the 7nm process. Smaller processes tend to be faster and more energy efficient, which means it could theoretically be faster than GPUs with larger processes, like the first generation Vega GPU (14nm) or Nvidia’s RTX 20-series (12nm). I say “could,” because so far Nvidia’s RTX 20-series has been speedy in our benchmarks. From the $US1,000+ ($1,391)+ 2080 Ti down to $US350 ($487) 2060 announced Sunday, support ray tracing. This complex technology allows you to trace a point of light from a source to a surface in a digital environment. What it means in practice is video games with hyperrealistic reflections and shadows.